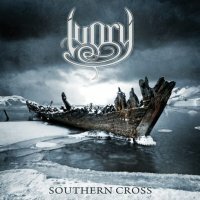 Ivory comes to us from Belarus with 'Southern Cross' is their debut, and a massive undertaking it is! Founded eight years ago by vocalist Sergei Butovsky and keyboardist Dmitry Chernyshevski, the group centred themselves around a Hard and Progressive style of Rock. By 2012 their collective centre had changed, along with most members of the group, with the band exploring more of a Metallic, Symphonic style of music. It was at this juncture that Ivory began working on their first full-length album. Taking just over three years to complete, they are now poised to set the Symphonic Progressive world of Rock on fire! 'Southern Cross' is the epic result of the band's creative journey. Not only is this album epic in nature but it is a double disc release, one in total English and the other in total Russian. Butovsky's vocals and the wizardly keyboardist Chernyshevski are surrounded by a twin guitar attack and an astonishing rhythm section. All in all, this six-piece lay down some highly energised Symphonic glories of the first order! Absolutely amazing, I might add! Nikita Shestiko and Kirill Movshuk's twin guitar performances just turn up the heat to a molten level! Bassist Stanislav Siuzev and percussionist Dmitry Pasiukevich pound out the bottom end of each foray, ensuring that the rhythms are pulsating and steady. All of this musical energy is further fired by the Operatic leanings of Butovsky and Symphonic swirls of Chernyshevski's keyboard artistry! All through this power and sweeping sonic vistas, a musical and historical story unfolds. Each piece intertwines with the other, creating a commanding and enriching set of music. An epic story set to epic music, performed by six musicians of the first order! 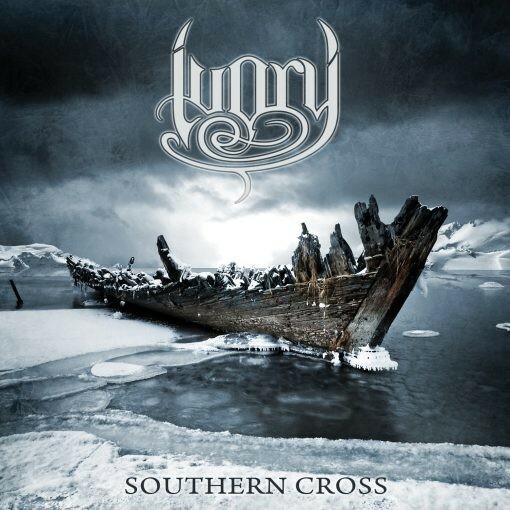 Ivory's 'Southern Cross' is one that we all should bear!